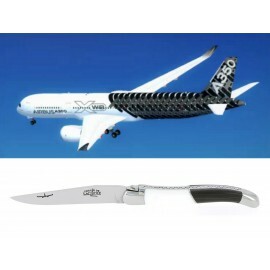 This exclusive knife has been inspired from the Airbus A350XWB that is the most design and technological actual airliner. 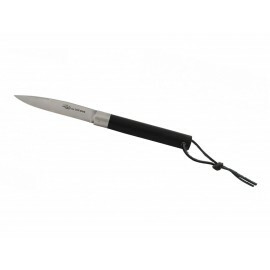 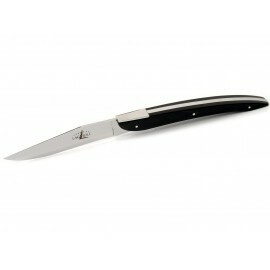 The knife is produced in series with a “Manufacturer Serial Number”. 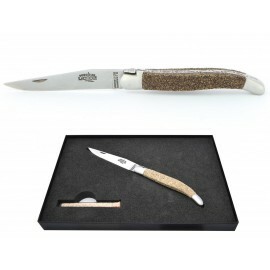 Each knife is numbered and sold in a white box with a authenticity certificate. 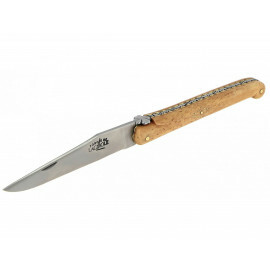 The sand that is used for the handle of this knife comes from a tumultuous river called “La Selves” that rises from the Aubrac Plateau and crosses the village of Laguiole. 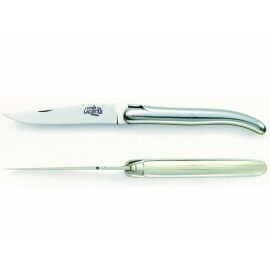 Combining transition and innovation, this knife is characterized by its sand handle. 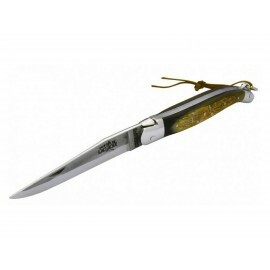 The sand is extracted from the Mont St Michel bay and agglomerated with a resin. 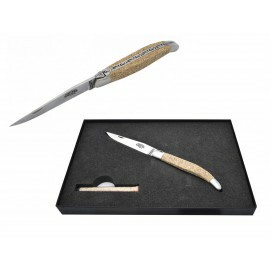 Each knife comes in a box with a certificate of authenticity and a sand sample. 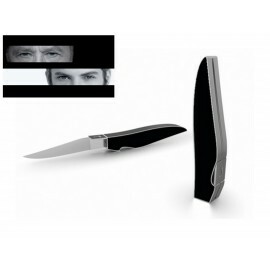 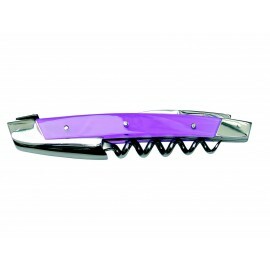 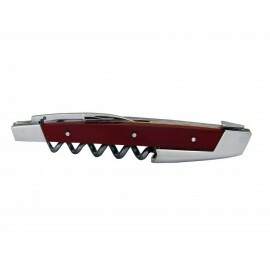 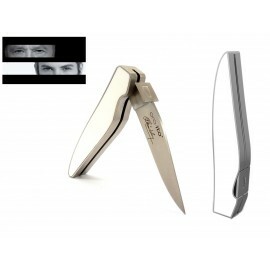 This knife is a stylish and modern reinterpretation of the original folding knife.